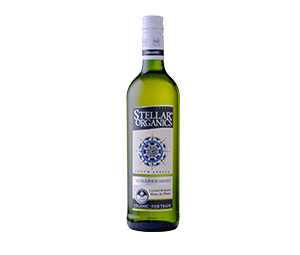 A clear wine with a gentle and smooth entry and hints of lemon-butter on the palate. Subtle fruit and crisp acidity combine to make this a very enjoyable wine. Categories: Germany, Madagascar, Namibia, Reunion, Running Duck No Sulphur Added, South Africa, The Netherlands, United States of America. Drink chilled and solo on a warm summer’s day or pair with light lunches such as smoked salmon salad.